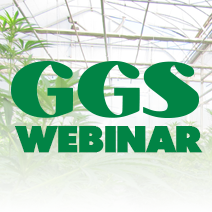 As autumn approaches supplemental lighting for greenhouse growers becomes more and more important to the health and yield of your crops. Now is the perfect time to look at a few options for lighting. Whether you decide to go all out with a new LED system, stick with tried and true HPS lights or make some efficiency upgrades to your current crop lighting, take a look at the benefits of your greenhouse lighting options. HPS lighting remains the most popular choice with a proven track record for growers. 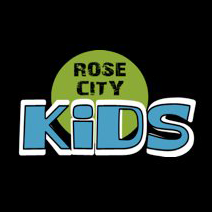 Providing bright, intense light and has a reasonably long lifespan. 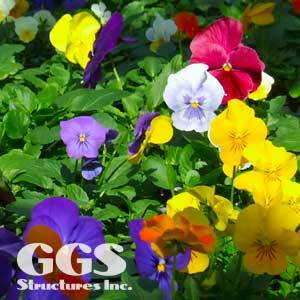 Provides a good spectrum (mix of light colors) proven to work well for plants. Fairly energy efficient and less costly when comparing output per wattage. Smaller in size than LPS or fluorescent lights. Cheaper alternative to other options on the market. Provides extra heat, which is beneficial in winter. While LED lighting has been our for some time now it is still very much the new kid on the block. Initial use and success in greenhouses when it first appeared was less than desired combined with high set up costs leading many growers to be wary of using LED lights. Now that LED lighting has had some time to improve, growers are taking advantage of the energy savings LED lights provide over other crop lights. Can cut energy use by up to 75%. Lower maintenance as diodes last much longer than conventional bulbs. Flexible light adjustment. They can be dimmable or can be turned on to full instantly. Available in a variety of temperatures for color accuracy. Fixtures can be placed closer to plants for greater efficiency. Reduced wire size and associated wire costs. All plants require PAR light (Photosynthetically Active Radiation) this type of radiation is within the 400 to 700nm wavelength range. Supplemental light levels need to be only a fraction of complete light levels, while photoperiodic light levels can be even lower. 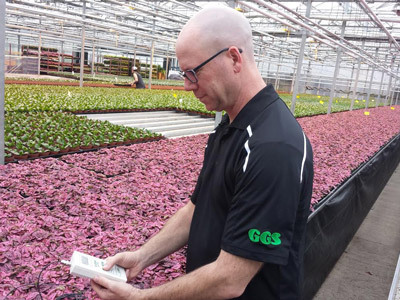 At GGS we have the tools that can precisely measure the natural light levels in your greenhouse, as well as the light levels produced by your supplemental lighting. 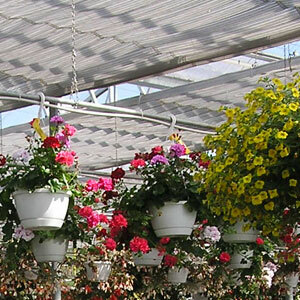 As with any hanging object in your greenhouse, a light fixture will cast a shadow. You need to ensure that natural light is not being blocked in critical areas of your benches – an issue which your lighting designer should consider when planning the layout. What is the Efficiency of the Fixture? Energy costs are typically the number two expense in a greenhouse after labor. Crop lighting can take up a significant portion of these costs. As with any energy upgrade cost, you need to weigh the initial upfront investment against the potential payback. Often an overlooked expense is whether or not your greenhouse has the electrical configuration needed to power your supplemental lighting. Your wiring, breaker boxes, and amps of service are all factors that should be considered. Energy rebates are always something to look for when installing new supplemental lighting. 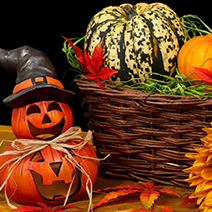 You may qualify for rebates from your local utility, or for efficient energy upgrade programs provided by the USDA or other organizations. We are partnered with a range of industry-leading lighting suppliers. 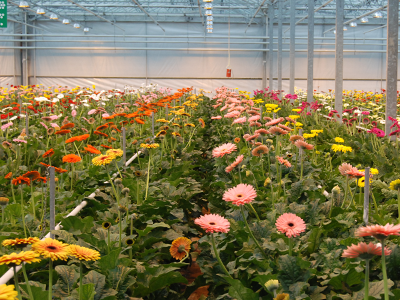 Contact us today to find out how we can help you achieve the best lighting system for your commercial greenhouse.